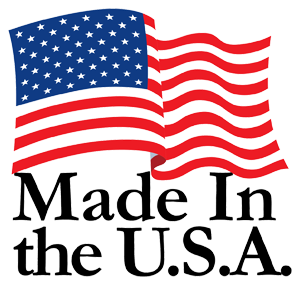 American Saddlery Saddles are proudly MADE IN THE USA! American Saddlery celebrates over fifty years as being one of the largest saddle and tack manufactures in the country. Based in Chattanooga, Tennessee - the company builds every saddle by hand using classic saddle making techniques with modern innovations. Our saddles are sold through a dealer network that covers the United States as well as the globe. Yep, you can find American Saddlery dealers, saddles, and brands in Canada, Mexico, the UK, Israel, across the Middle East, as well as many other countries. Our dealers also have access to our wide variety of goods for dealers to offer their customers. Tack, blankets, sheets, stable items, grooming items, pads, gifts, and more.